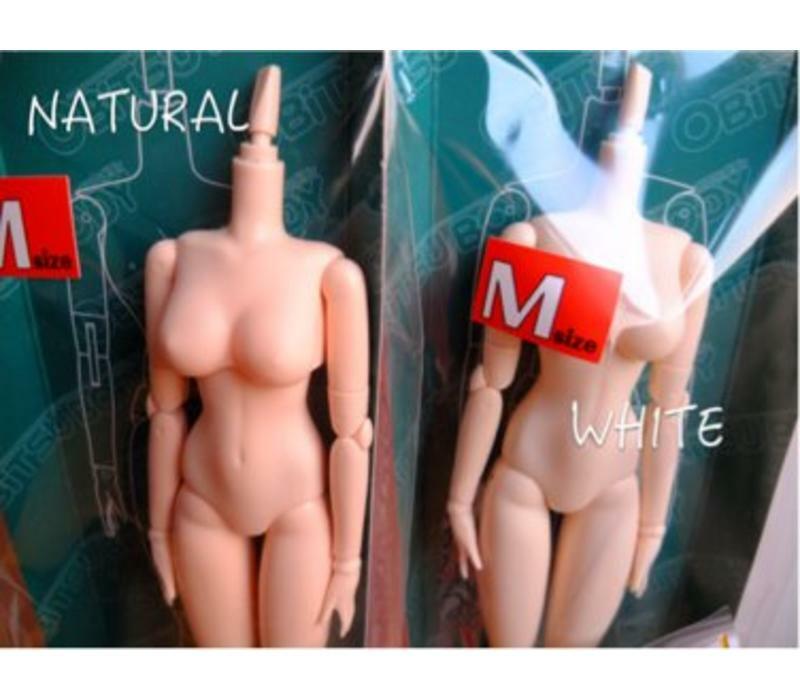 Obitsu Body Woman 27BD-F05N SBH-S natural skintype, breast size small. 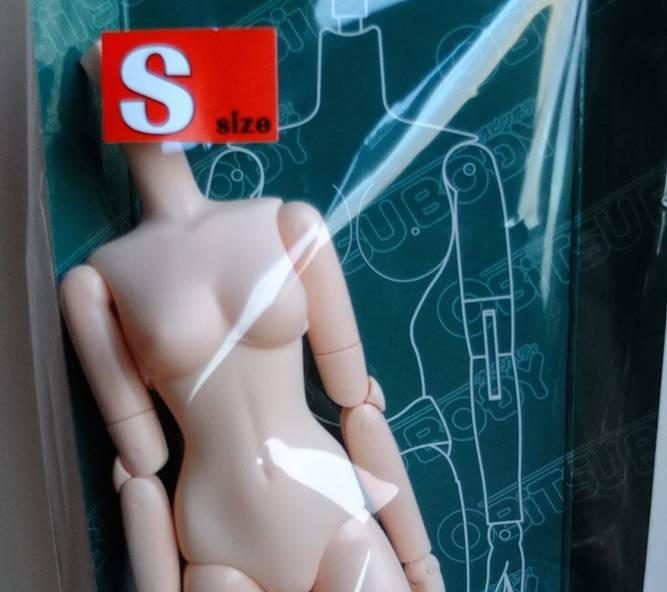 Fits on head of Pullip, Dal and Byul. 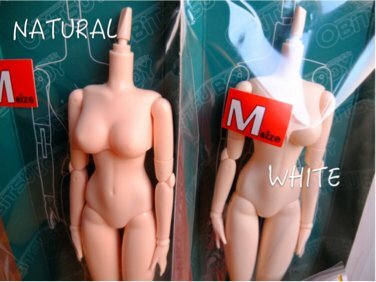 Pullipworld Is not responsible for damage caused while interchanging Obitsu body and Pullip, Dal or Byul.